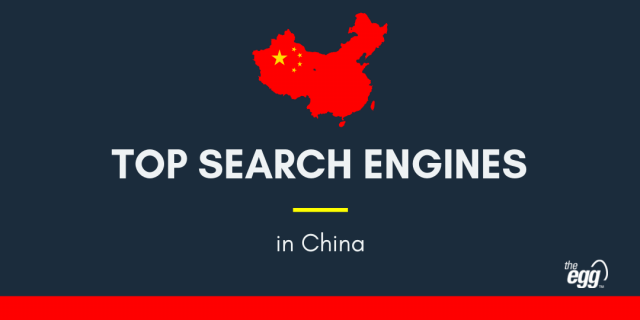 While a lot of marketing resources are focused on the primary markets of China, Japan, and Korea, there remains a great deal of untapped paid search potential in other Asian markets. We have experience in executing SEM campaigns in Australia, Hong Kong, Singapore, Indonesia, and Malaysia, leveraging our in-house native language SEM specialists to provide exceptional performance across a wide platform and language base. The South East Asian paid search market is highly diverse, as is most of Asian search, while Australia operates similar to European and American market places, with a heavy focus on Google and English. Other markets, including Hong Kong and Malaysia, require budgets to be split between multiple platforms, each one carving a greater portion of user searches. Our experience in executing paid campaigns across a myriad of South East Asian and global markets allows you to leverage our services across the entire region without requiring multiple reporting structures. Our focus on Asia search has led us to develop an extensive native language team capable of executing highly localized campaigns across the markets. Our focus on and capacity to deliver exceptional ROI from ad copy extends beyond borders, allowing you to control budget spend within a single set-up.